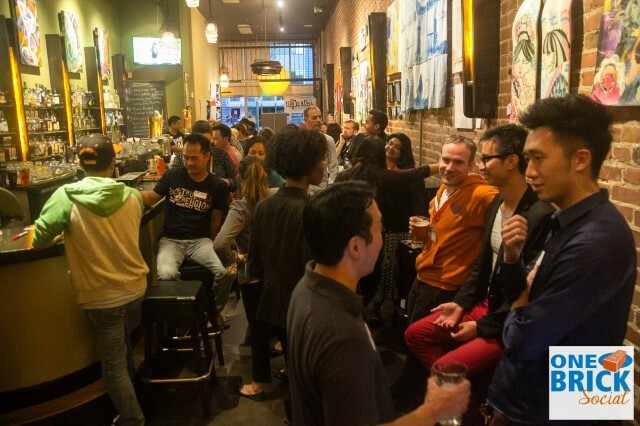 A huge thanks to volunteer organization One Brick SF Bay Area for organizing, SomaR Bar for hosting and everyone who attended for coming to our Tuesday night social in Oakland! 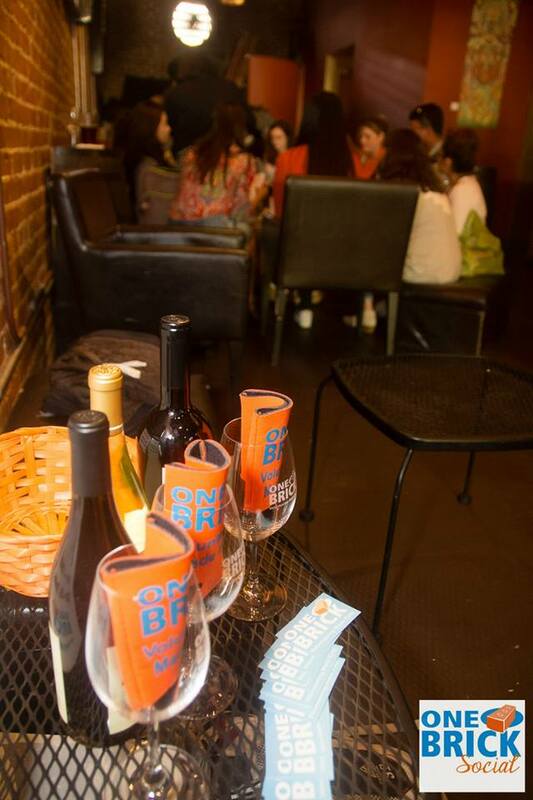 Fifteen percent of drink revenue was donated to both VIDA and One Brick, amounting in several hundred dollars raised. One Brick volunteers are coming to sort medical supplies at our VIDA warehouse Saturday, September 13, 2014. Anyone is welcome to drop by and help out. Check out photos from Tuesday night here. We can’t wait for the next social! No Comments to "VIDA Partners with One Brick for Social Fundraiser"